It all started when my friend Caitlin Weeks told me I had to read this article about resistant starch and thus began my journey into…gas land? I bought Bob Mill’s Potato Starch asap because I was like this stuff will make me skinnier and be nourishing for my body, I’m in! I took a teaspoon of the stuff and then the worst episode of gas in my life happened! OMG, it was relentless. I couldn’t leave the house. I couldn’t walk without putt putting. Caitlin, being a great friend, encouraged me to continue. Reading through Richard’s blog (Free the Animal) made me feel like I should also continue, it’ll get better, there will be a day again when I don’t fart non-stop. I lasted like 2 1/2 weeks. Then I tried again and gave up within 3 days. I thought my trial with resistant starch was over and there would be better ways to feed my bacteria. I assumed that I would gain weight…nope. Like Michelle I lost weight. Not a lot, 5 pounds within 2 weeks. My hands and feet which have been cold on and off for a while went back to being a normal temperature. I didn’t suffer gas like I did with the potato starch. To be honest I loved how convenient it was to already have a lunch/dinner side already made. So this is how I eat resistant starch. 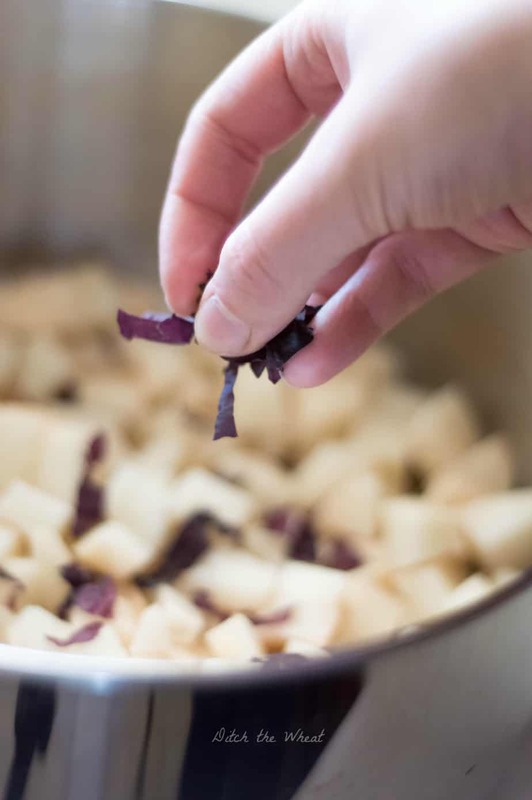 I peel the skin off the organic potatoes (in this example I used organic red potatoes, but any potatoes will do). I cube the potatoes. I boil them in mineral water (that’s all I try to drink) and I put dulse in the water (seaweed). I boil the potatoes for 20 minutes (or until fork tender ~ when you can easily pierce a potato with a fork). Drain the water and then put them in a bowl and place them in the fridge overnight. Then I reheat a portion of the potatoes for my meal. Right now I’m going crazy with a homemade cajun spice mix. I reheat them in grass fed ghee, sprinkle the seasoning on them and cook them until they are crispy and enjoy them with my meal. You could also reheat them other ways like, mashed potatoes, fish cakes, etc. 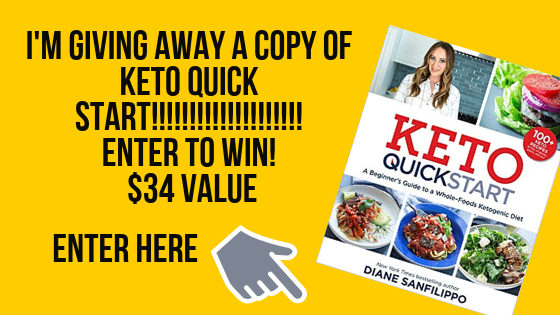 That’s how you can create and cook with resistant starch! It’s really that simple. 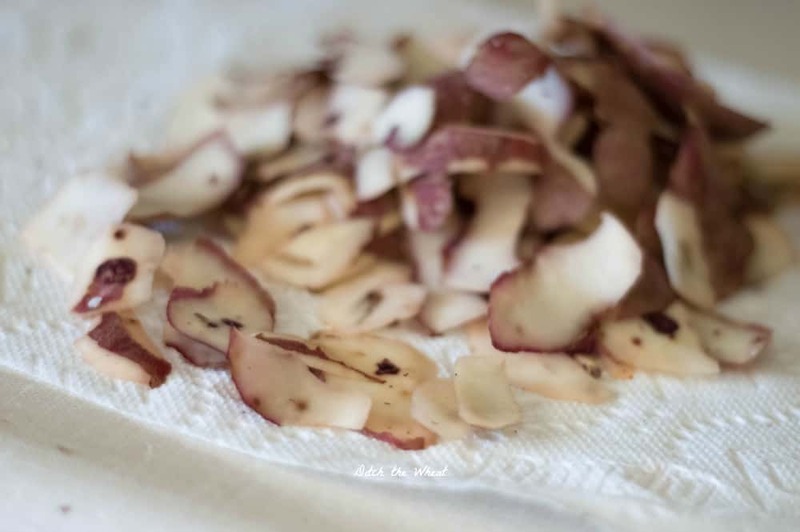 Just note that you will not get resistant starch using this method with sweet potatoes. 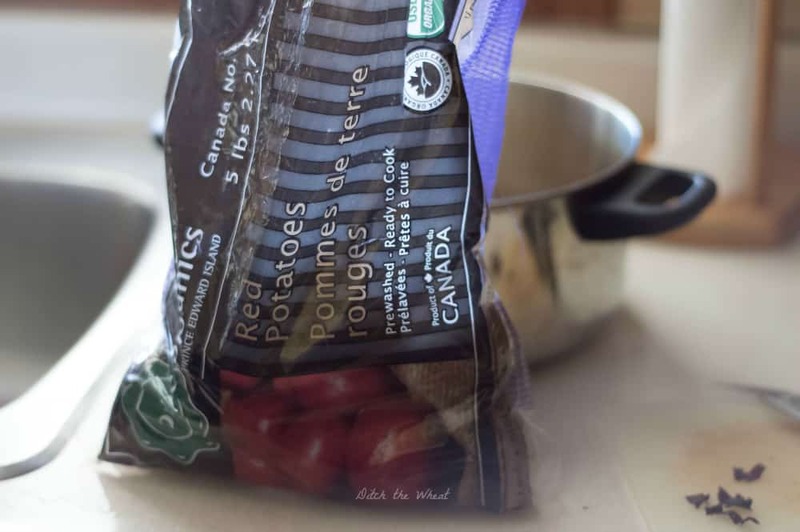 Paprika Onion Potatoes – made with potatoes cooked using the resistant starch method. 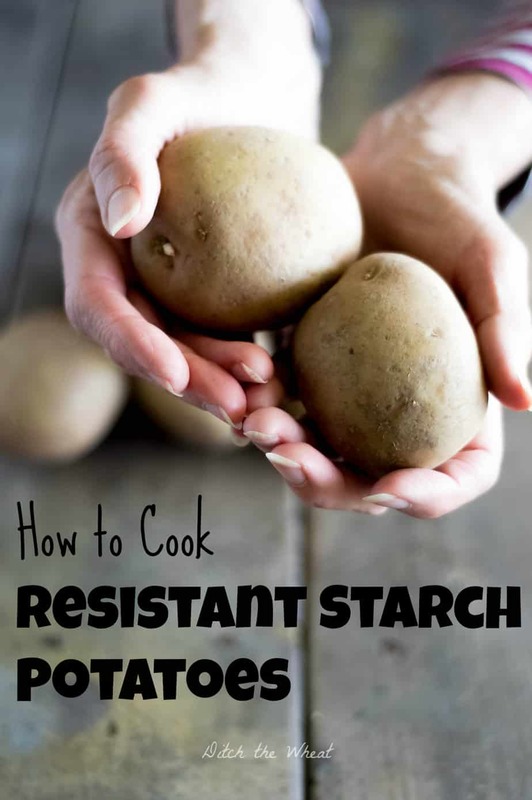 Stay tuned for a resistant starch potato recipe. 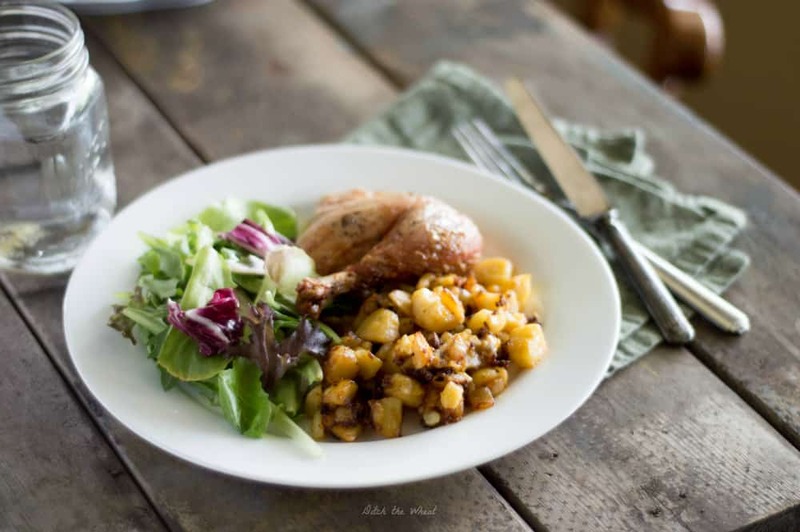 Read about the Resistant Starch Potatoes you speak about. I have Type II diabetes and wonder what the GI number is for these potatoes. Let me know if you can. I thought for it to be resistant starch you have to eat it cold? Like potato salad. I’m interested. Hot would be easier sometimes. You can reheat it to a certain temperature.